The Ideal Venue For Both Business & Pleasure. 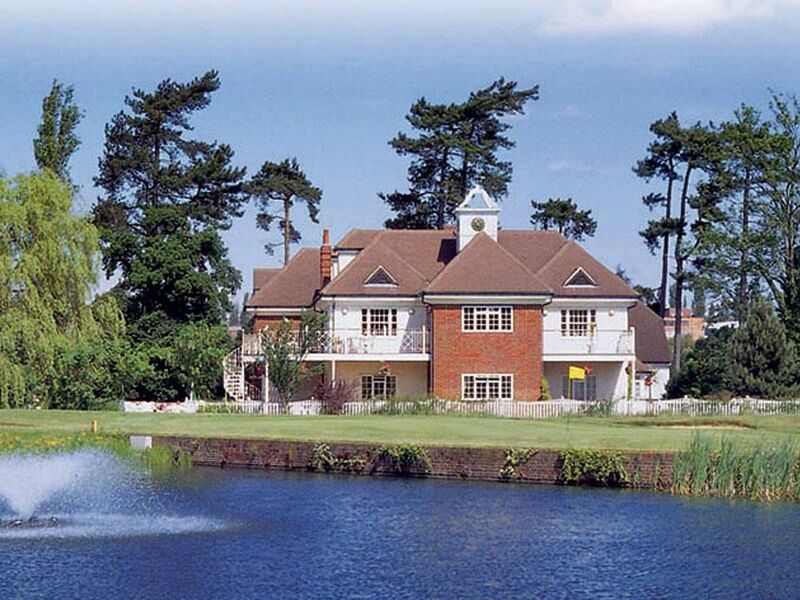 Woolston Manor is renowned for its award winning championship golf course and high profile list of clientele as well as its friendly and welcoming service making every day inviting and fun. Set in 200 acres of Essex Countryside, providing excellent meeting, conference and entertainment facilities. The modern building stands at viewpoint to the 18 hole golf course with an airy and spacious feel throughout. A warm welcome awaits you at Woolston Manor with a choice of rooms for both small & large groups. With our professional team who will help look after you, your family & friends at all times and for all occasions. Only 20 minutes from canary wharf and close to all major routes with easy access to the M11, M25, A127, A406 and central line underground routes.